We know a great deal when we see it, and we'd be remiss not to share Barneys New York's first-ever beauty events with you, our dear readers. 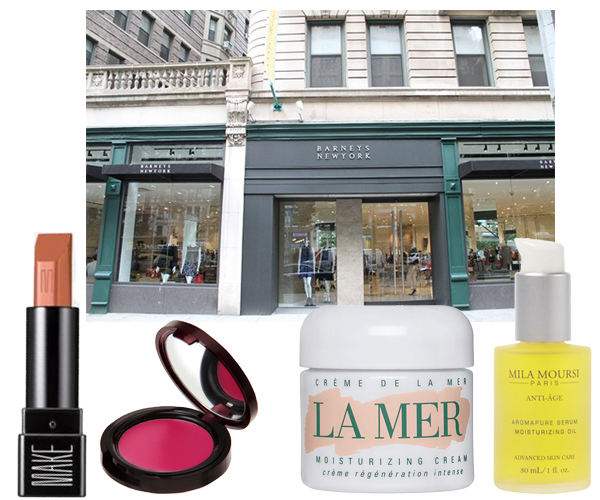 This Saturday, March 8, at Barneys New York Upper West Side and Brooklyn stores, you can indulge in complimentary skin treatments, makeovers, professional consultations and gift bags. -Gifts galore! If you spend $200 or more, you’ll receive a special gift bag of Barneys Spring Beauty essentials! Clear your calendar, New Yorkers. 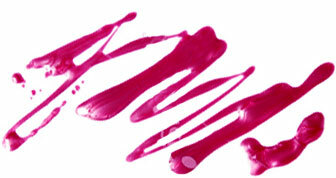 You'll have your spring beauty regimen nailed in one quick visit!